Two valuable handbooks in one affordable resource guide trustees, corporate debtors and practitioners through the intricacies of the Bankruptcy Code. 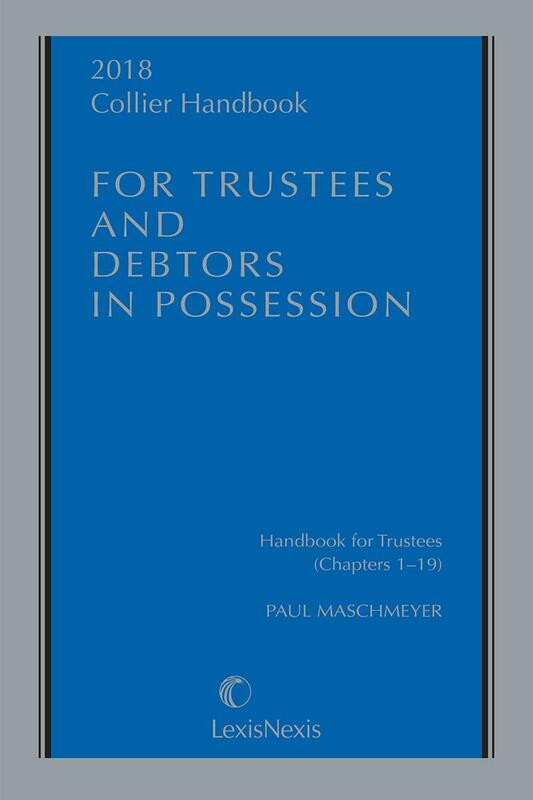 Two valuable handbooks in one affordable resource guide trustees, corporate debtors and practitioners through the intricacies of the Bankruptcy Code. 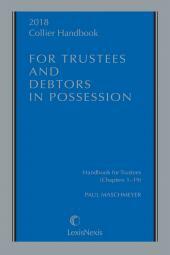 The Handbook for Trustees covers cases governed by chapters 7, 9, 11, 12 and 13. 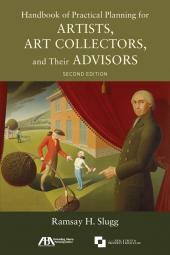 The Handbook for Debtors in Possession deals exclusively with chapter 11 cases. 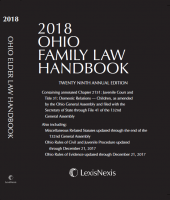 Part of the renowned Collier family of products, the Handbook provides the expert legal and procedural advice needed to negotiate the maze of revised bankruptcy law and procedure, avoid costly pitfalls and emerge from bankruptcy successfully. • Contains extensive practice aids, including worksheets, sample letters, checklists and forms. • Sets forth matters to be considered postconfirmation. Sander L. Esserman is a partner of the Dallas, Texas firm of Stutzman, Bromberg, Esserman & Plifka, A Professional Corporation. 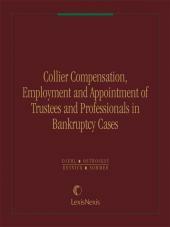 He is a specialist in reorganization under the Bankruptcy Code. Paul Maschmeyer is a shareholder of the firm Maschmeyer Karalis P.C. He is a member of the Philadelphia and Pennsylvania Bar Associations, and member of the Board of Directors of the Consumer Bankruptcy Assistance Project. Mr. Maschmeyer is certified as Business Bankruptcy Law Specialist by the American Bankruptcy Board of Certification. Michael R. Rochelle is a partner of the Dallas, Texas firm of Rochelle Hutcheson & McCullough, LLP. He is also a Contributing Author for Collier Bankruptcy Practice Guide, and a specialist in reorganization under the Bankruptcy Code. Hon. Russell F. Nelms is a United States Bankruptcy Court, Northern District of Texas.